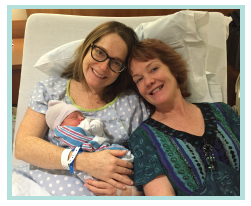 Theresa Nesbitt, MD is an Obstetrician-Gynecologist with special training in Maternal Fetal Medicine. Her interests today are promoting health and wellness for women with a focus on mothers. She also has an interest in brain growth and development. 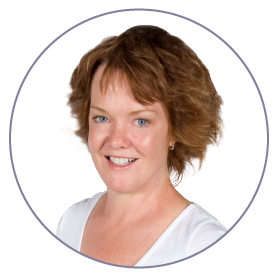 She is the Director of Family Health Coaching, editor of Babies and Breastfeeding Magazine and author of Evolutionary Eating: How We Got Fat and 7 Simple Fixes. She is also Coauthor (with Nancy Mohrbacher IBCLC, FILCA) of the program Natural Breastfeeding: For an Easier Start. 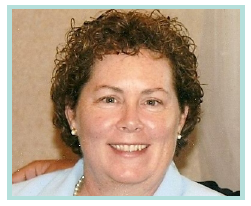 Nancy Mohrbacher has been helping nursing mothers for over 30 years. She is the author of many books, including Breastfeeding Made Simple, Breastfeeding Answers Made Simple, Breastfeeding Solutions and its companion Breastfeeding Solutions app. 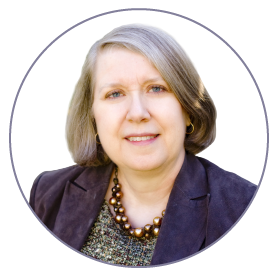 Nancy is a La Leche League leader, Breastfeeding USA counselor, writes for many publications, speaks at events around the world, and has been honored for her contributions in the field of breastfeeding with the designation FILCA, Fellow of the International Lactation Consultant Association. of new moms report significant problems with breastfeeding within the first week.